Our goal is to make skits available to you – either as free downloads or for purchase. All skits downloaded from RetreatinaBag.net are for your non-commercial use. Limited permission is granted for reproduction of all skit scripts. We want them to be used! Why should you use skits? A skit has more than just entertainment value. While they can be fun, our skits are written to “pack a punch” and reinforce the spiritual theme in a visual context. Scripture is incorporated into the dialogue and narration as much as possible. We have four different categories of skits, which are described below. A two-act skit may last from 10-30 minutes. It can be used in a variety formats and at one- or two-day events. A skit series is a group of related stand-alone skits. A skit series usually has a common thread that runs through all of them–a common setting, plot line, or a common character or characters. Each skit can stand alone and can be used at a one-time event. However, the series can be used space out within a retreat or longer event, or the individual skits in the series can be used at each of a recurring series of events such as a summer study (where one skit would be used each week, tying the studies together). A serial skit is a two-, three-, or four-act skit which has a continuous story line with recurring characters. These characters learn lessons and grow as the skit progresses. 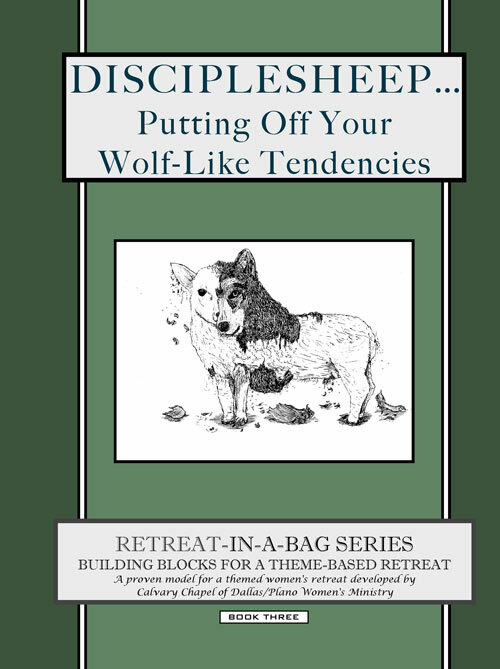 Two of the books in the Retreat-in-a-Bag book series contain serial skits. We’re all about using every opportunity and resource to point women to Jesus Christ! We’re all about affordable and creative ways to serve our women extravagantly! We’re all about small women’s ministries with little or no budget. We’re all about providing women’s ministries with advice, ideas and resources! We’re all about encouraging women’s ministries to use skits to enhance their ministry events!